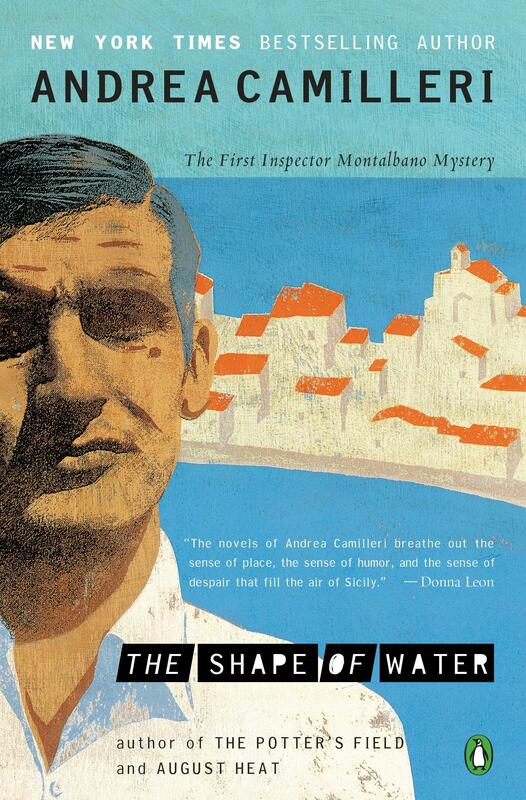 The Shape of Water is the first book in the sly, witty, and engaging Inspector Montalbano mystery series with its sardonic take on Sicilian life. Silvio Lupanello, a big-shot in Vigàta, is found dead in his car with his pants around his knees. The car happens to be parked in a part of town used by prostitutes and drug dealers, and as the news of his death spreads, the rumors begin. 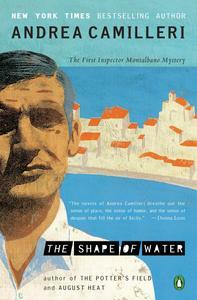 Enter Inspector Salvo Montalbano, Vigàta's most respected detective. With his characteristic mix of humor, cynicism, compassion, and love of good food, Montalbano battles against the powerful and corrupt who are determined to block his path to the real killer. Andrea Camilleri's novels starring Inspector Montalbano have become an international sensation and have been translated into numberous languages.